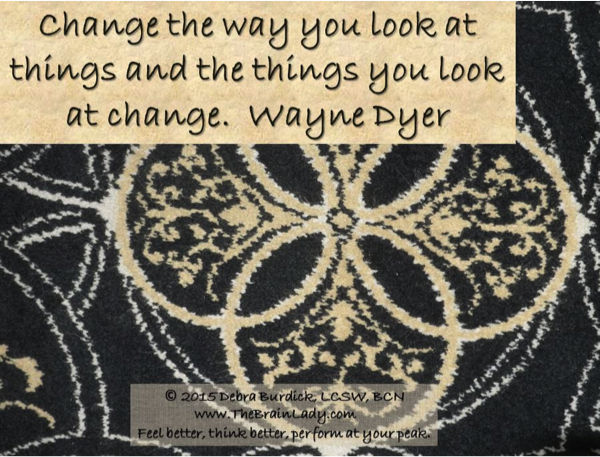 Share the post "Wayne Dyer Taught Me These Skills"
As you may know, Wayne Dyer passed away a couple of weeks ago. I was first introduced to Wayne in my 20’s when I read his first book Your Erroneous Zones. I was fascinated and intrigued as I read many more of his books and watched his PBS specials and applied his teachings to my own life. In fact I was reading one of his more recent books Wishes Fulfilled: Mastering the Art of Manifesting when I learned of his passing. As I thought about the many ways he touched my life I realized that I have been learning from him for nearly 40 years. 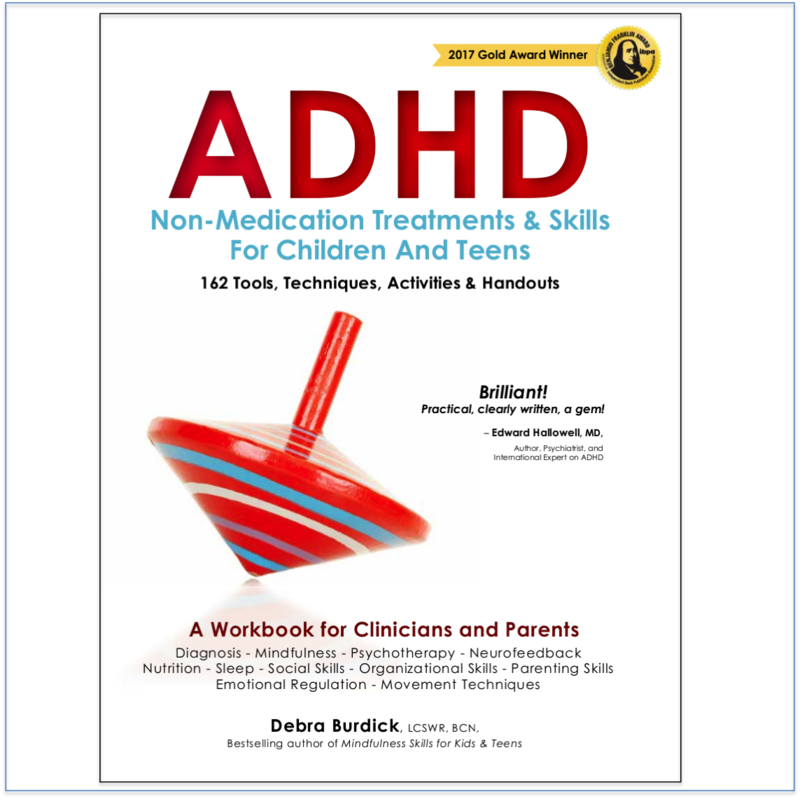 I would like to share some significant skills he taught me that I use every day to create a wonderful, fulfilling, and satisfying life. I hope you can apply them to your life, too. 1) I must set my intention to create what I want. Setting an intention is an essential first step in creating the life I want. It clarifies and defines what I hope to create and helps me set goals that align with my intention. It helps me be more mindful of whether or not what I am doing, thinking, or feeling is aligned with my intention and helps me stay on track. For example, I set my intention whenever I start a new venture. When I went back to school to get my Master’s Degree I set my intention to do well so I could really help people live better lives. I pictured myself sitting in psychotherapy sessions listening to clients and guiding them. Later on, as I actually created a busy, successful private practice I often thought about how I imagined it would be. When I wanted to meet a man with whom I could share life’s wonderful journey I wrote down all the details of exactly what I wanted and how I would feel when I got it. I am now married to a man who matches what I wrote in my intention to an uncanny degree. Read about the process I used here. For example, when I start to think negatively about something, everything seems to prove me right. But when I find a more helpful and positive thought, it feels like a blockage is removed and things flow more freely. I used to wonder if I could write a book that would help anyone. What if nobody reads it? When I changed that thought to “I have already helped thousands of people in my practice and maybe if I write about what I’ve learned in my practice and my life it will help even more people.” Soon after I changed my thinking I was teaching a workshop for PESI and their publishing department invited me to submit a book proposal. 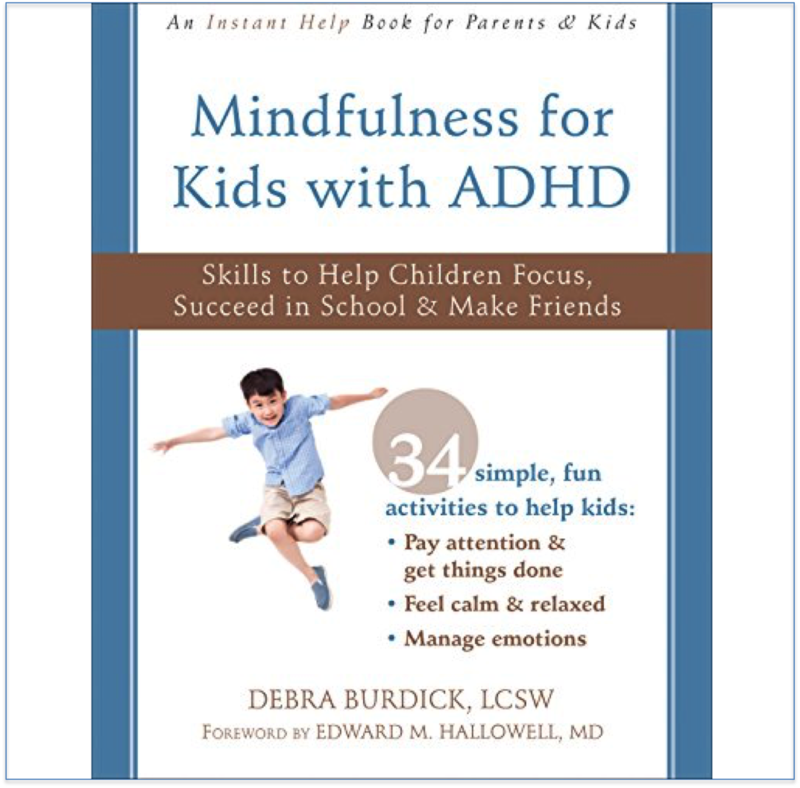 I have since written 2 best-selling books so now my work is helping hundreds of thousands of people. 3) My emotions act like a magnet and attract things that match them – Like attracts like. I can attract good things by being mindful of my emotions and keeping them positive. If I am down and depressed, then I soon find that everything around me seems down, rejecting, too difficult, and not good enough. If I change my emotional channel and bring myself into a place where I feel better, then the world around me looks and feels better. For example, I have become really good at finding something positive about almost anything. When we get stuck in an accident -related traffic jam, I think about how grateful I am that I was not involved in the accident – and I send good wishes for healing to those who were. When I feel worn out I thank my body for reminding me to slow down, rest up, and take a break. And then I do so, as soon as possible. When I feel frustrated I step back, put things in perspective, and ask for help if appropriate. I change my feeling and adopt a more positive attitude. 4) It is crucial to act and feel as if I already have what I want. If I want something specific in my life then it is amazingly effective to close my eyes and picture that I already have what I want in my life. Then, the most important step is to imagine everything about how I will feel when I have it. It is important to really get into the feeling of it. Picture all the details of having what I want and all the feelings involved. For example, when I was selling my house a few years ago, as soon as the house was listed with a realtor I imagined feeling relieved, happy, and satisfied that I had a solid buyer with excellent financing and a great price offer within a few weeks. I kept the image going until I actually felt those feelings. I practiced this several times a day. I had a qualified buyer and contract in place within 3 weeks! This works! 5) Life’s challenges help me to learn and grow. Whenever I am struggling with some challenge in my life, I remind myself that every time I encounter a challenge, I learn, grow and strengthen in ways that boost me along in my life. For example, I was chronically ill for 15 years. I hated being sick and having pain every day. This experience changed everything about my life as I knew it. It prompted me to change careers, move to a less toxic home, learn about nutrition and alternative forms of healing, find a way to deal effectively with the traditional medical community and develop a personal mindfulness practice. I have since used what I learned to help many other people. 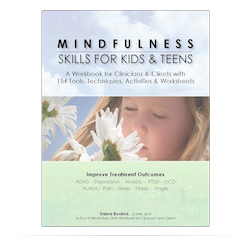 If I had not been sick I may not have experienced the benefits of mindfulness, helped clients learn mindfulness skills, taught workshops on mindfulness or wrote a #1 best-selling book about mindfulness skills. 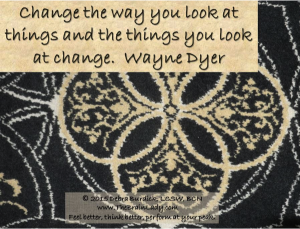 So, thank-you Wayne Dyer. You have helped so many people create a better life for themselves. The way I live my life has been changed forever thanks to so many things you taught me. When I first discovered there was more to life then what I had been taught, it was a bit scary & exciting at the same time. I was experiencing angel numbers like crazy! There was no doubt that the unseen was working with me. 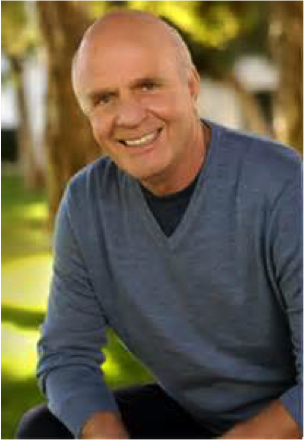 One of my 1st & greatest spiritual teachers was Wayne Dyer, shortly after I discovered him he passed away. Hay house honored him by sharing much of his stuff which allowed me to learn so much more. I’m glad you found Wayne Dyer and that you were touched and changed by his teachings. I followed Wayne for many years and read many of his books. His teachings have been very helpful to me.